My aunt’s funeral was today. She passed away last Saturday at 83 after struggling for years with heart disease. This is my Aunt Debbie, my mom’s eldest sister. That photo is from my wedding 8 years ago. I drove my mom down to see her a few weeks ago in the hospital, and it turned out to be the day we said our goodbyes to each other. I’m so glad we could do that. My aunt was a devoted Baptist church lady. Let’s just say our belief systems didn’t exactly align. But she taught me the importance of a well-picked hat and the right piece of enormous jewelry to punctuate an outfit. She told me stories of her honeymoon in Harlem in the 1950s, and her love of music, and what it was like to raise her sons. She sang, and she had a voice, the kind you reserve for church when you live your life for Jesus. I think I only ever heard her sing once, at one of her sons’ weddings, but I still remember it. 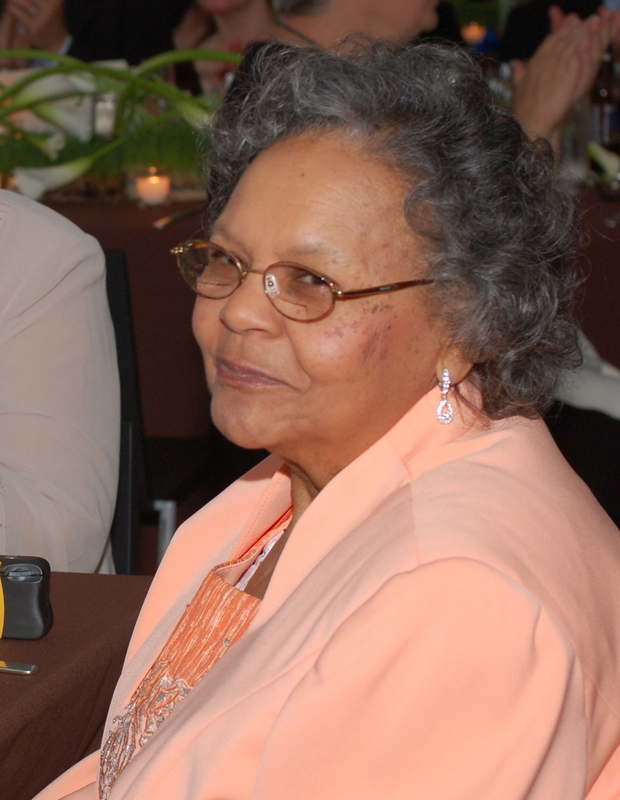 I miss how you could sit next to her and tell her something scandalous, and she’d give you side-eye and say, “Hush!” before letting loose with a full-bodied laugh. She raised 6 sons, one adopted. She owned her own home, paid off in full after 30 years. She complimented me on the kind of wife and mother I’ve become when I saw her in the hospital that last time. It was big praise coming from her. It was a sad day, but I’ve got to say it was the most joyous funeral I’ve ever been to. My own beliefs aside, she got what she wanted when she asked the preacher to preach, and to celebrate her. I’m glad I was there. Thank you for sharing this peek into your relationship with her. It touches my heart in ways that I have no word to describe.